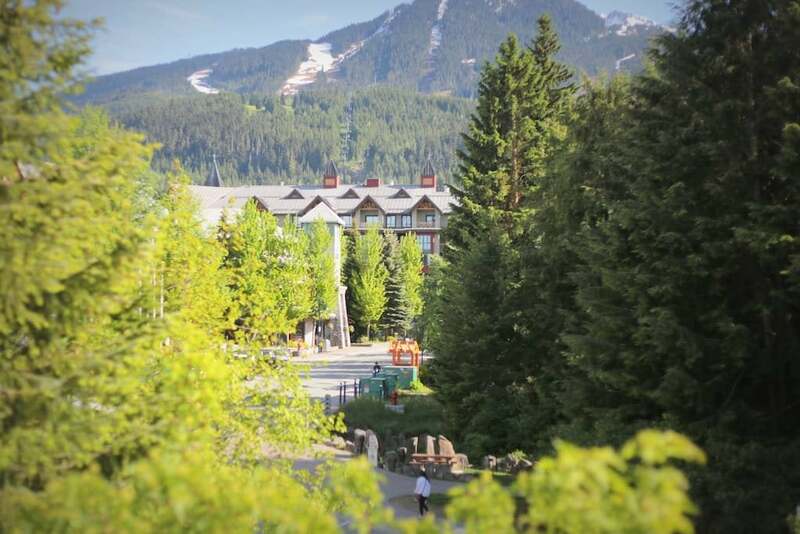 Let your adventures begin! 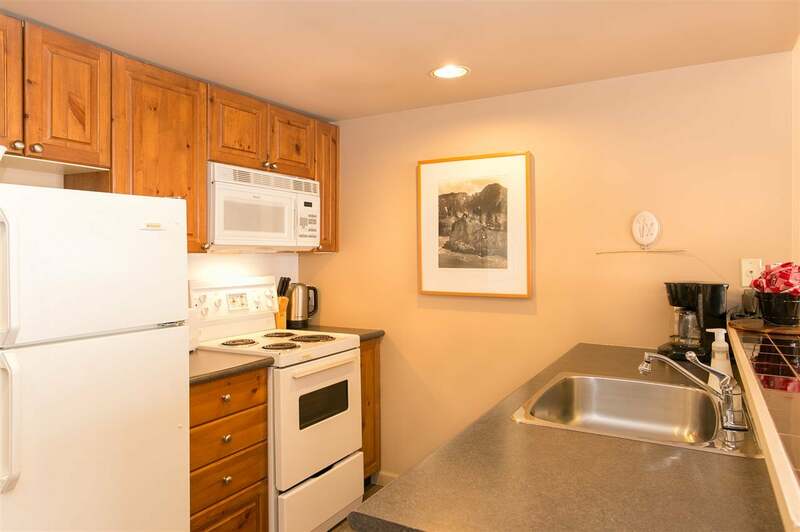 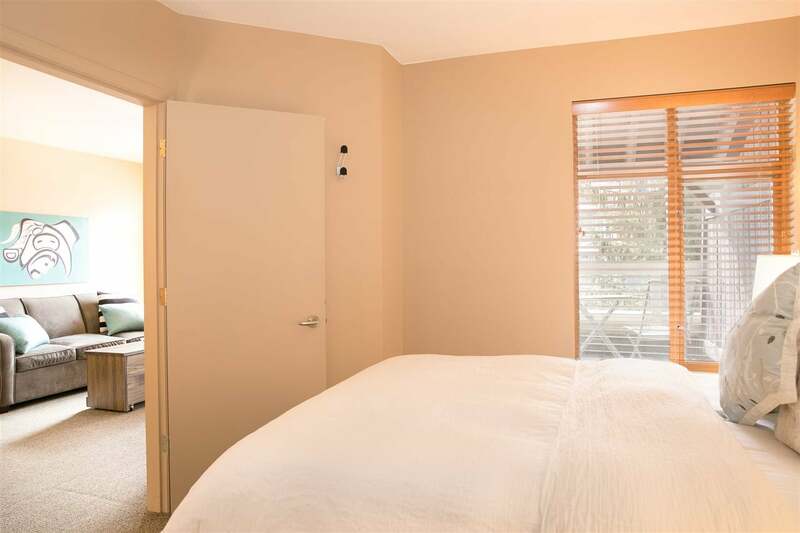 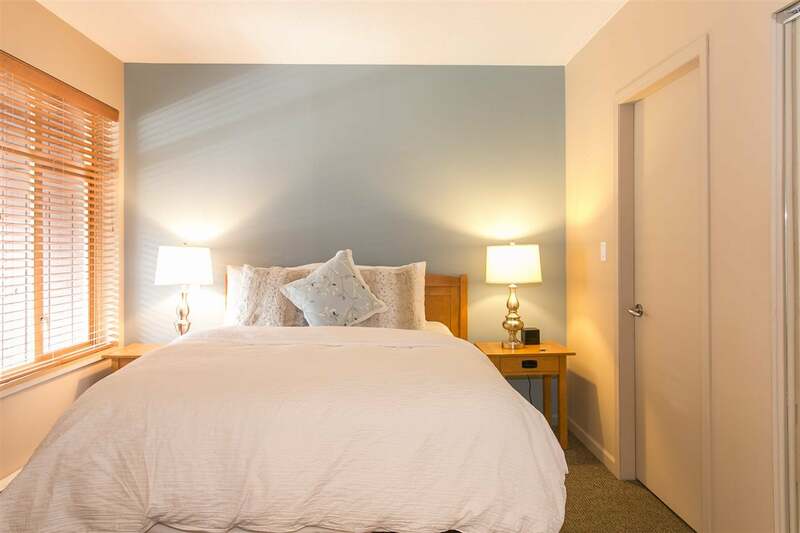 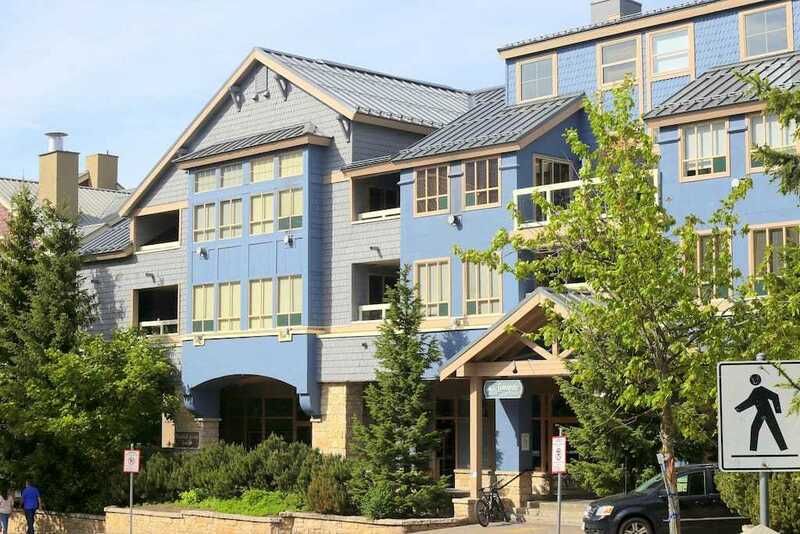 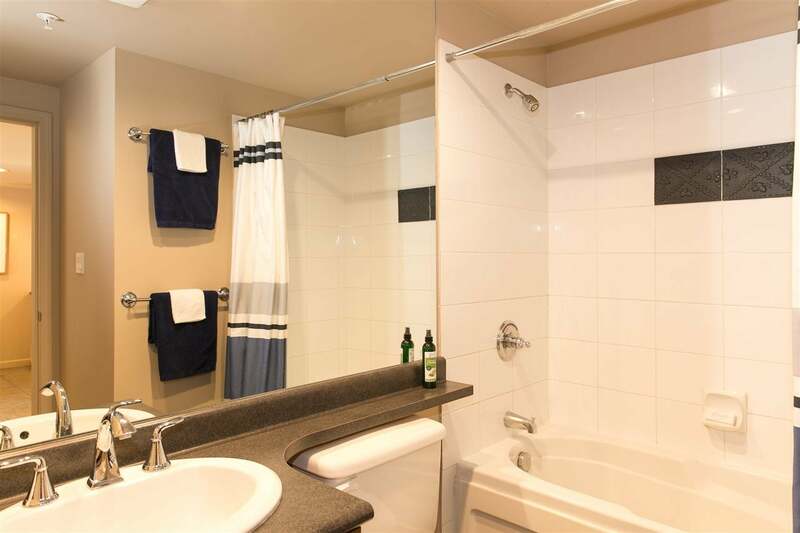 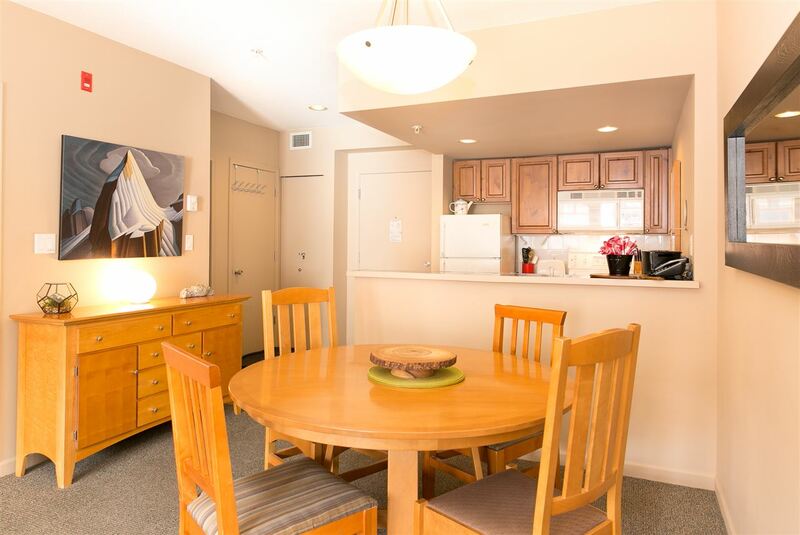 In the heart of the village on the quiet side of the building, comfort and convenience is yours. 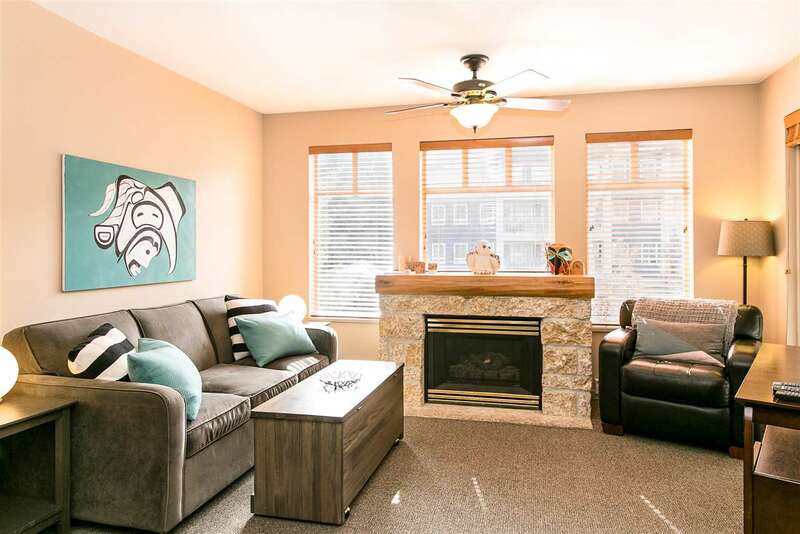 There is plenty of space to kick back and relax. 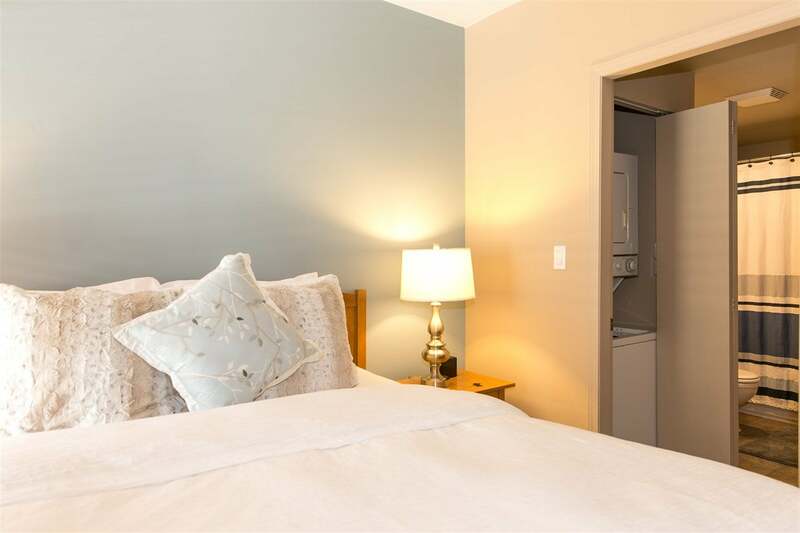 A full sized kitchen and proper dining area allow for entertaining, a spacious bedroom with fresh linens to provide comfort after a long day out. 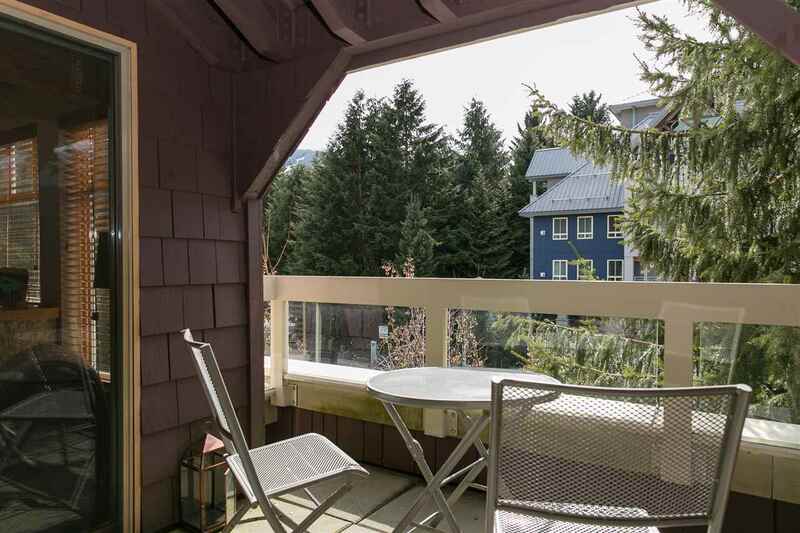 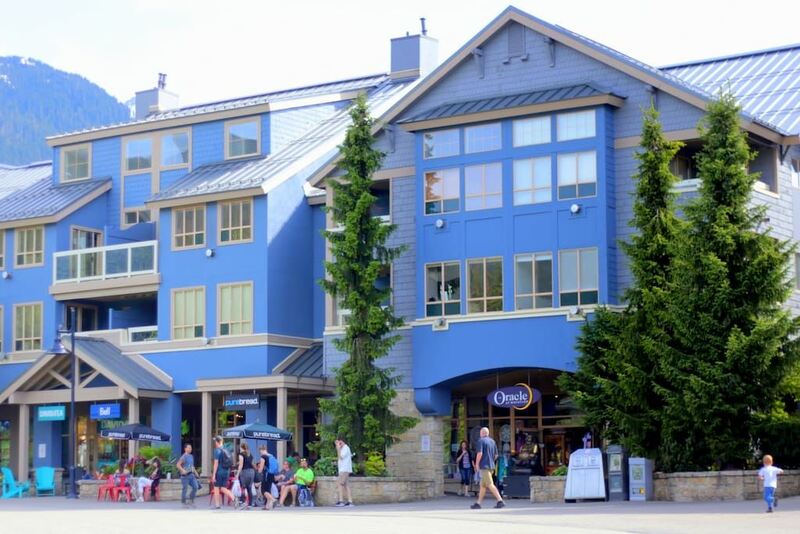 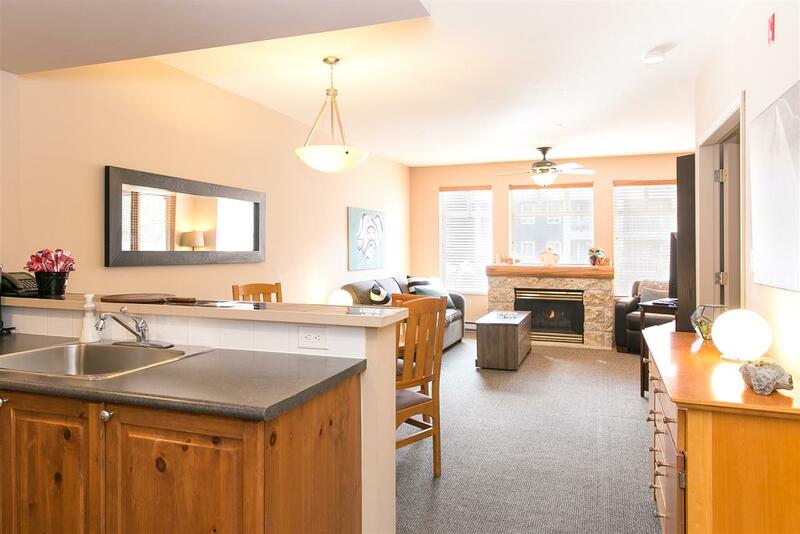 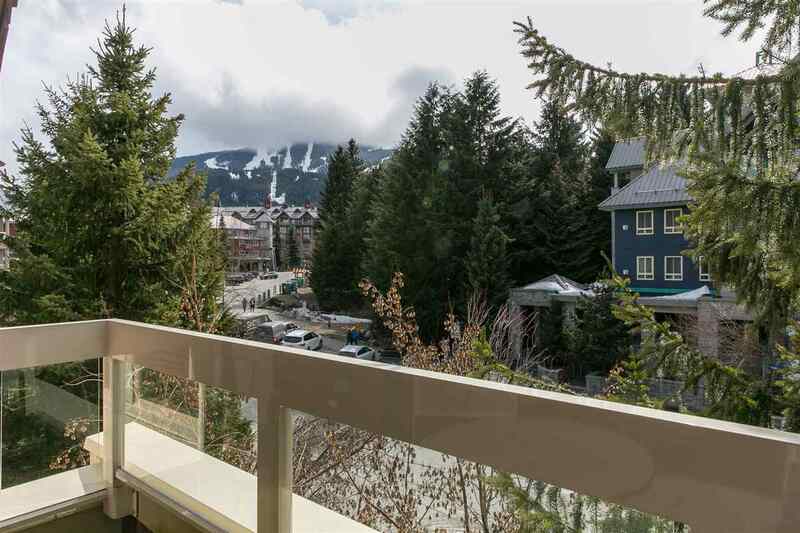 The patio looks enjoys views of Whistler Mountain, a must-have when living in Whistler. 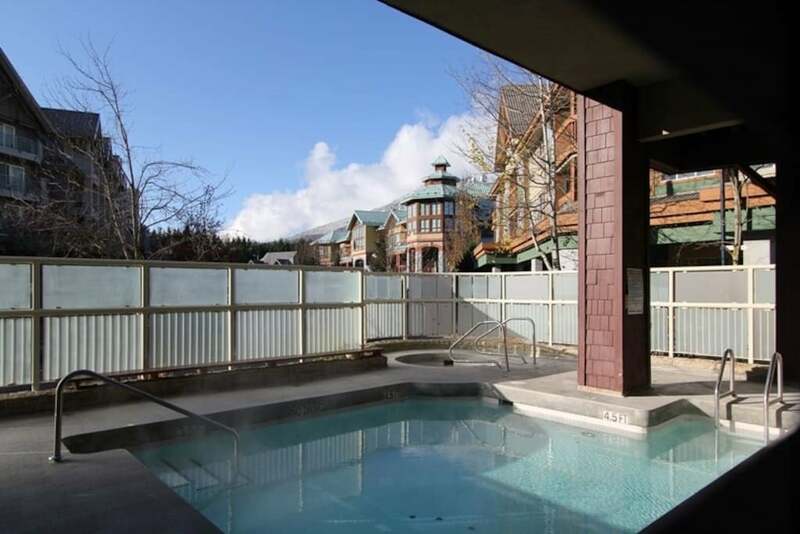 A hot tub and outdoor pool are a luxury you'll love. 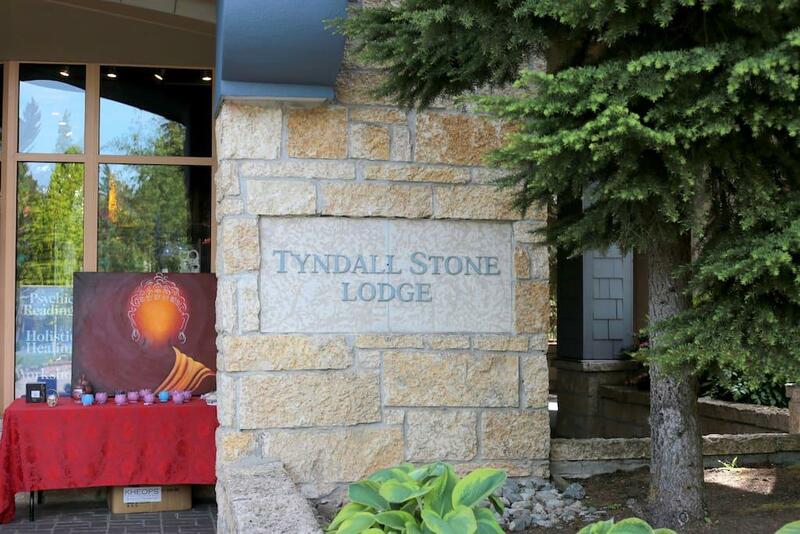 You'll notice the quality construction at Tyndall Stone Lodge, and a well-managed strata make for hassle free ownership.